Last week I recommended a film and so far no one seems to have liked it. So, I thought I would try, try again. 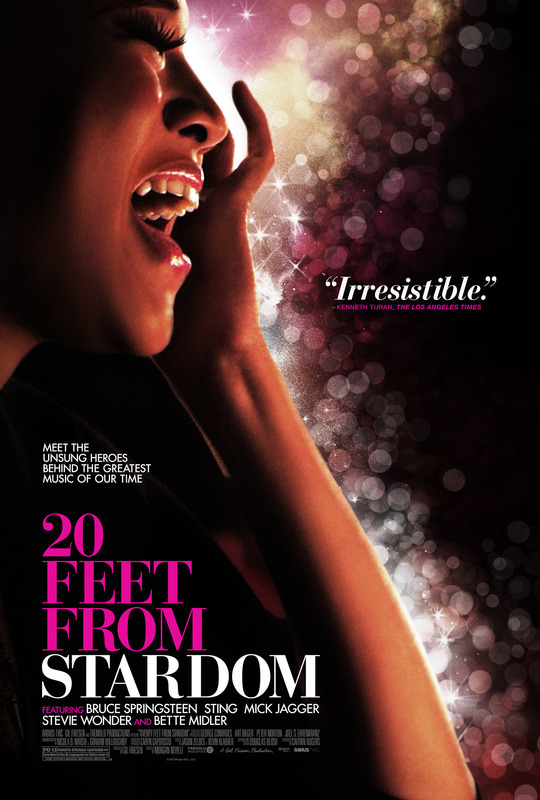 This time I’m recommending a documentary called, 20 Feet From Stardom. It tells the story of some of the greatest background singers in the history of recorded music. Watching the film it was amazing to be able to put faces to the voices I’ve heard on classic songs. Check this Academy Award winning doc on Netflix right now! 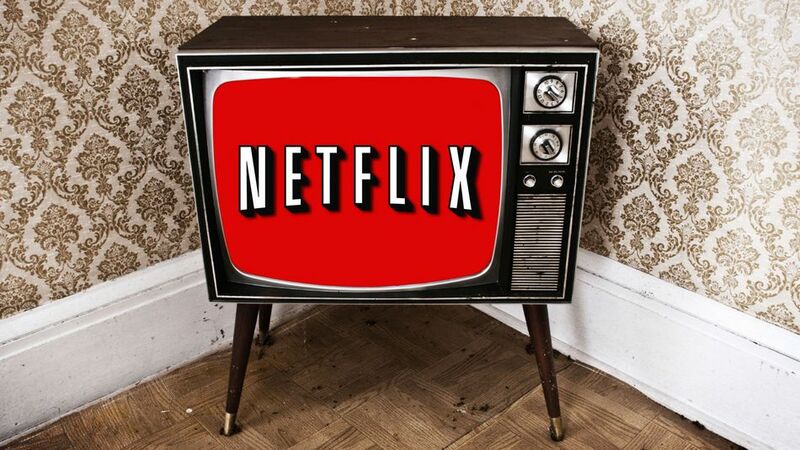 So, as you may remember, I finally have Netflix. And, I have been really enjoying it. It is a wonderful alternative to way over-priced cable, which I haven’t had since 2008. Anyway, I thought I would share some great films and docs I’ve seen on Netflix recently. I hope you will feel free to make some recommendations to me as well. 01. The World Unseen – This is a love story set in 1950’s South Africa. It stars the amazingly beautiful Sheetal Seth (above) and Lisa Ray. 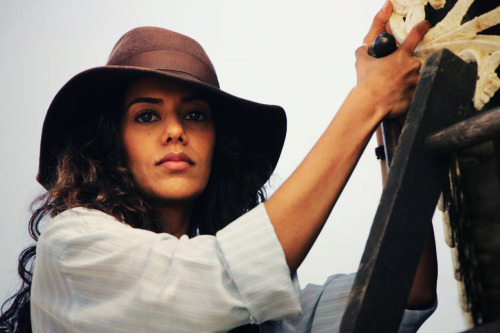 It follows two ethnically Indian, South African women as they deal with the restrictions and abuses of apartheid while developing a special friendship. 02. El Infierno – This is a Mexican gangster film with a lot of twists and turns. For some reason this film is marketed as a comedy but it is decidedly not. There are funny situations but this is a film about Narcos, Mexico’s political corruption and love. Warning, it is very violent. And the film is in Spanish so there are subtitles. 03. 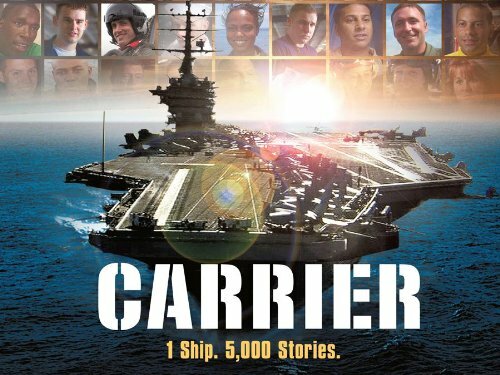 Carrier – This is a series about life on board a naval aircraft carrier. It follows a number of different sailors and aviators throughout their time at sea. The series is very honest and doesn’t pull any punches about life in the navy or on board a carrier. The series is definitely not a recruitment project. 04. ESPN Films: Unguarded – This documentary is part of ESPN’s 30 for 30 series on different sports topics. This particular one is about former pro basketball player Chris Herren and his struggles with substance abuse. The feature documents his rise as a high school star and his troubled college and pro careers. 05. Religulous – I’m not really a Bill Maher fan. In fact I think most times he’s a somewhat racist idiot. But, he hits it out of the park in his documentary about questioning the worlds religions. 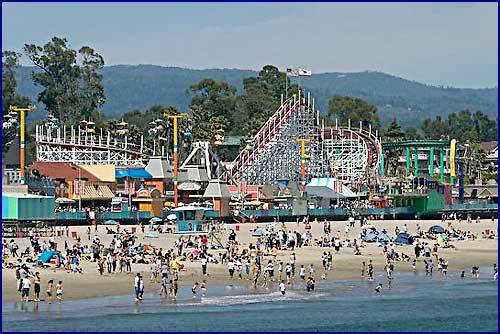 Maher travels around the U.S. and world asking religious people, scholars and clergy about their faith, religious teachings and much more. If you are religious and are easily hurt by people who question religion and religious faith then this isn’t the doc for you. But, if you have an open mind and want to learn a thing or three about religion then this is a great doc to see. I hope you get a chance to check out these films. If you do please let me know what you thought of them And, I hope you have some Netflix film recommendations for me as well. Stinky Repairmen, What to make, Silver Linings Playbook and I ain’t no darn stan! Last week was a really busy one. My girlfriend talked me into inviting a few people over for the Super Bowl. Honestly I’m not much on entertaining. I’d rather go out with friends than have them over. For me home is sanctuary. A place of rest and relaxation. And having company is always stressful. And of course I was the one who had to plan the menu. Drats! As you all know I am a total amateur when it comes to cooking. I mean, I just learned how to cook rice! At first I had visions of grandeur. I’d make all sorts of creative things that would wow the girlfriend and our guests. Then I snapped out of it and came back to reality. Our Super Bowl fare consisted of chicken wings, store bought of course, a gigantic salad, an assortment of potato and tortilla chips and dips. But, everyone seemed pleased with it. So, I survived that little get together.Whew! And if worrying about what to make for guests wasn’t enough, the heater went out. Now it’s not exactly cold here by East Coast crazy blizzard standards. But, it can get very crisp here. And although heat isn’t really necessary during the day a little heat at bedtime and in the morning is required. So I called and set up an appointment for a repairman to come out. I made a morning appointment hoping he would be in and out before noon. But, I didn’t expect him to show up at 7:45am! Good thing I got up at 7, something I don’t normally do. Anyway, he was a nice older fellow. And he seemed to know what he was doing. I already knew what was wrong with the heater since I had the gas company come out and check it and tell me. So I wasn’t worried about getting ripped off with unnecessary repairs as will happen sometimes. The whole process when fairly smoothly. Except. The repairman stunk! And it wasn’t your normal run of the mill funk. It was some sort of special funk. A funk for the ages. After he finished and left I was relieved to get Mr. Funk out of the house. But, Mr. Funk left a gift that kept on giving. The house still smelled like him after he left! WTF! I opened a bunch of windows and left them open for the afternoon. And then in the evening when the girlfriend came in from work the first thing she said was, “What stinks in here?”. Yikes. I had to break out the Frankincense incense at that point. It took a whole stick of it to get rid of the funk. I saw the film Silver Linings Playbook. I really didn’t have any interest in seeing it until I realized Robert DeNiro was in it. Also Chris Tucker was in it. It was a pretty interesting film. It was about mental illness and how it can affect a family. Overall it was pretty good. Robert DeNiro is up for an Academy Award for his performance. I’d recommend the film. Finally, I got into a heated discussion with a friend. She called me a Alicia Keys stan. I am not a stan, I just crush a lot! I explained to her there is a difference between being an avid fan and being a stan. For instance; if you are a stan and someone criticizes the object of your stanism, you get angry and defend them at all cost. Whereas, if you are simply a loyal fan. as I am, criticism doesn’t really bother you. My joy in being a fan is not that everyone else has to be a fan, it’s just fun to enjoy a particular person over a period of time. You get to see them grow as an artist. I wouldn’t want to be a stan. They go hard, way hard. Like for instance Beyoncé stans. Or Obama stans. They get personally offended if you criticize in any way the object of their stanism. I’m sure you’ve all seen them in action. Or just ask Keri Hilson. Ever had someone funk up your house? What singer are you a really big fan of?